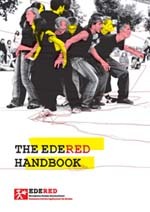 The 12th EDERED, took place from the 18th till the 31th of July 2005 in Cork, Ireland. 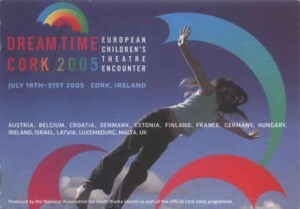 The theme of the encounter was “DREAMTIME”. See the Dreamtime booklet!